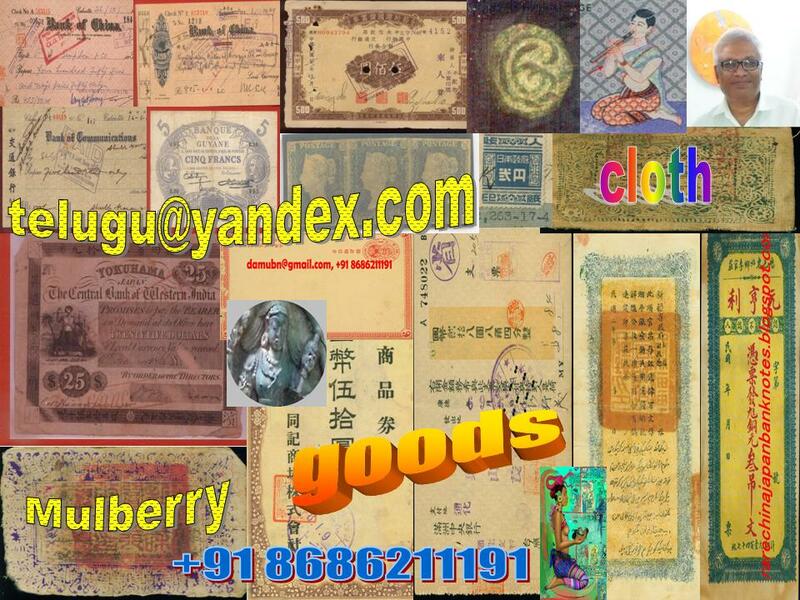 american rare banknotes, Central bank of Western India, hansatsu, indian banknotes, japan banknotes, rare japan banknotes, world rare banknotes, yokohama specie banknotes, yokuhoma banknote. backdrop of hills and sailing ships. The note is cancelled with a rubber stamp. not related to this issue. 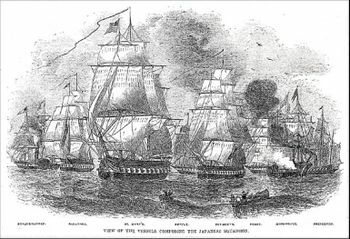 friendship was signed by Japan on March 31st of 1854, opening Japanese ports for U.S. trade. many ships guns and arms from the Dutch to counter the American ships. to have circulated in Japan and China. At this time most banknotes were issued by Commercial Banks rather than by a Central Bank. Labels: Central bank of Western India, hansatsu, indian banknotes, japan banknotes, rare banknotes, rare japan banknotes, world rare banknotes, yokohama specie banknotes, yokuhoma banknote.